Delivery from £4.00 to United Kingdom in 9 - 19 working days. Be royal! 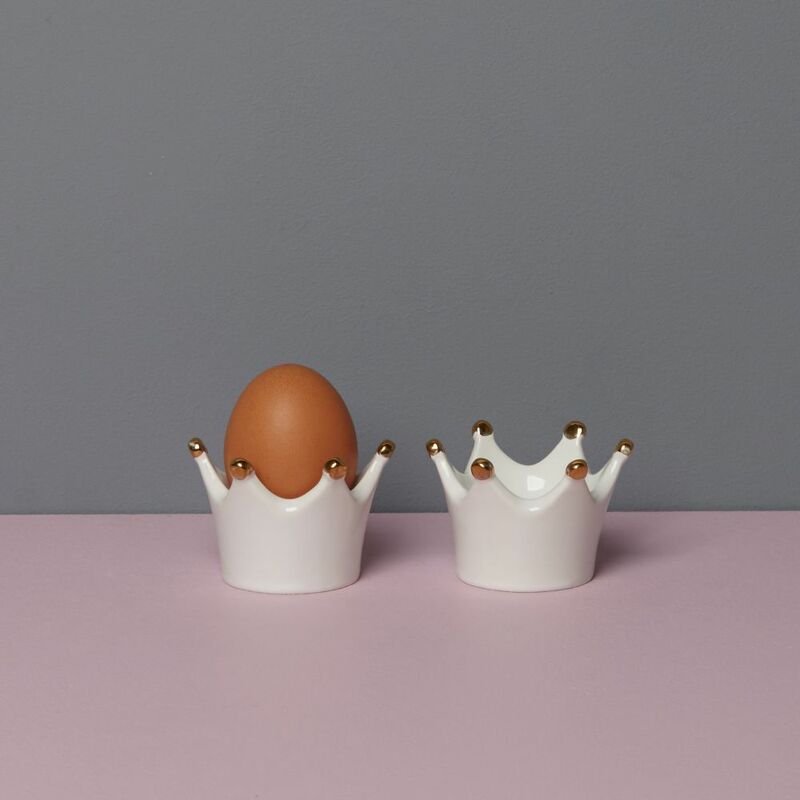 Inspired by King Henry VIII of England, this crown-shaped eggcup twists history humorously. Inspired by King Henry VIII of England, 'Henry' the Egg cup adds a humorous twist to history and your breakfast routine. Designed to serve only an egg but not a head, this beautiful egg cup is handcrafted with care to crown your breakfast table with majestic luxury.